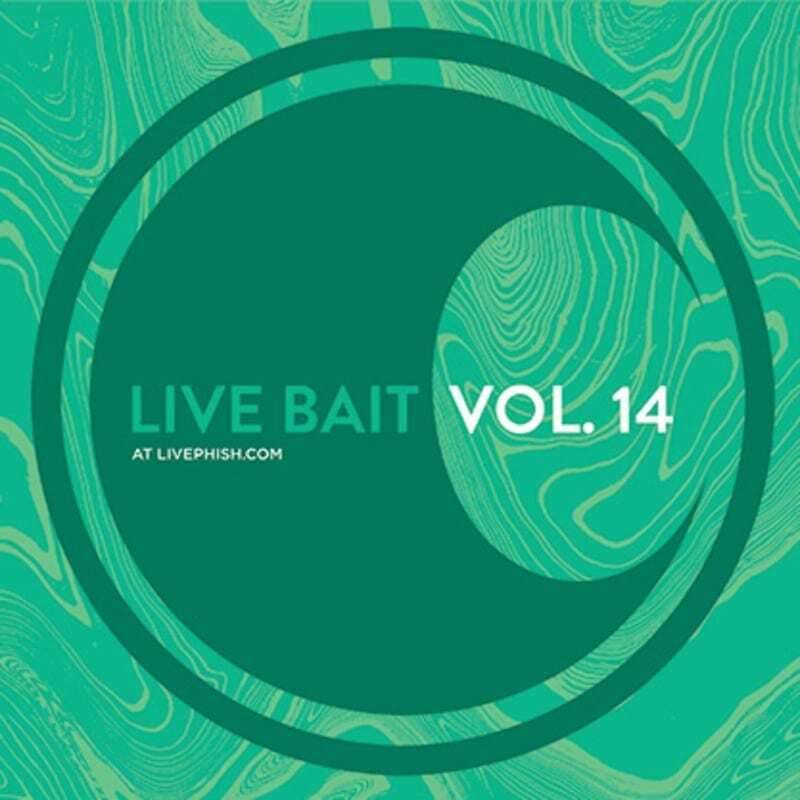 After dropping the news of an exclusive, first-ever vinyl pressing of the 1997 live album Slip Stitch and Pass,” Phish followed up fast by releasing an entirely free addition to their Live Bait compilation series. Live Bait Vol. 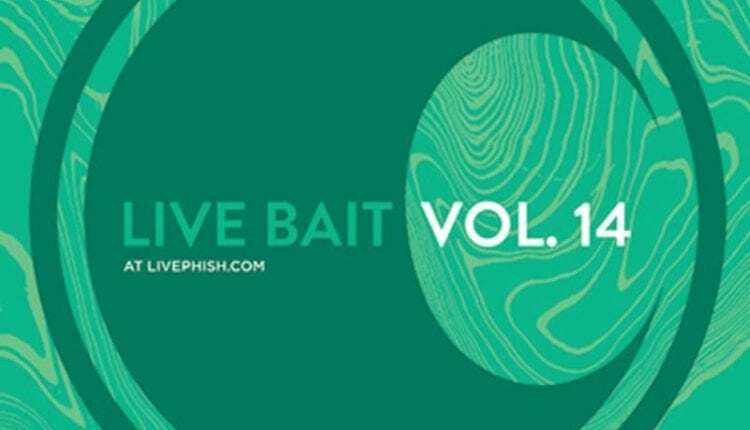 14 includes a total of seven carefully hand-picked jams by Phish archivist, Kevin Shapiro. The chosen few span from an 8/7/97 “Harry Hood” to a well-loved “Tweezer”> “Prince Caspian” from 2015’s Magnaball festival in Watkins Glen, NY. This year’s Curveball Festival will round the phans back up to the same watering hole from August 17-19. The innovative compilation is entirely free and can be downloaded at LivePhish.com or streamed on the LivePhish app.